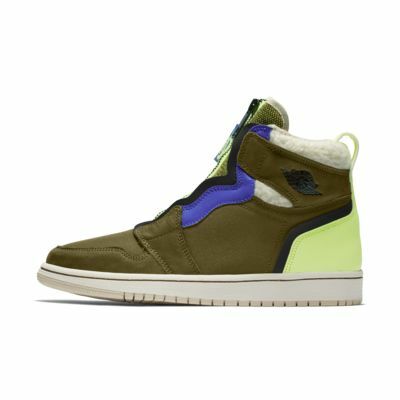 The Air Jordan 1 High Zip Utility gives the iconic AJ 1 a stylish twist with a zip closure. ZIP INTO HERITAGE STYLE AND STREET-READY COMFORT. A synthetic, textile and leather upper delivers lightweight, durable support. A zip closure lets you get in and out easily while offering a secure fit. An Air-Sole unit in the heel provides responsive cushioning so you can stay on the move all day. A rubber outsole provides durable traction on a variety of surfaces. Have your say. 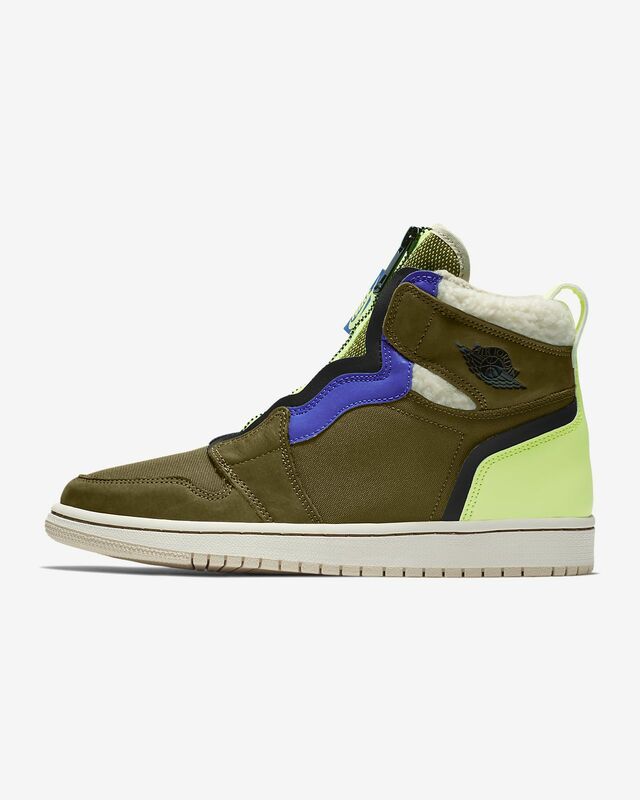 Be the first to review the Air Jordan 1 High Zip Utility.